New Delhi: Emphasising that chartered accountants are watchdogs of public trust, President Ram Nath Kovind on Sunday said when white-collar crimes happen, it would be relevant to ask if those responsible for auditing balance sheets have truly done their duty. Amid rising instances of white-collar crimes and banking frauds, he said there is a fine line between intelligent tax planning, tax dodging, and tax evasion, and chartered accountants are the custodians of that fine line. Addressing chartered accountants after the launch of the ICAI's platinum jubilee celebrations here, Kovind also said white-collar crimes don't leave behind a smoking gun, but broken hearts and a shaken confidence. Chartered accountants are both facilitators of taxpayers and of the taxation system as well as watchdogs of public trust, the President said, adding that in many respects, a tax system is "only as complicated as you want to make it". "As professionals, it is your legitimate right to advise your clients on tax planning. However, there is a fine line between intelligent tax planning, tax dodging and tax evasion. Chartered accountants are custodians of that fine line," he noted. 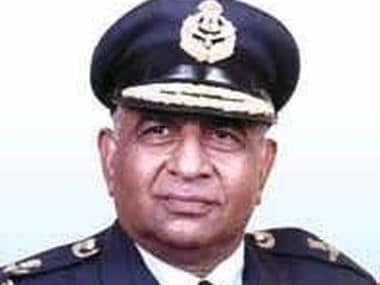 According to him, maintaining such propriety is not just a legal duty for all taxpayers, all taxation and financial professionals, there is also a morality added to it. 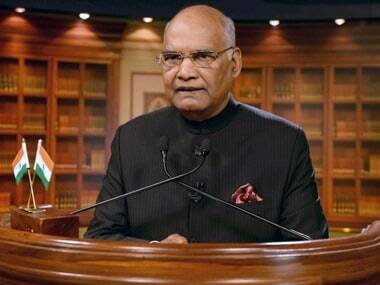 When banking scandals take place, large borrowers abscond and leave their banks in the lurch or as in the Satyam case, where promoters themselves embezzled funds, it represents a breach of faith, Kovind said. "It amounts to a betrayal of not only corporate ethics but of honest fellow citizens and of our collective value system. White-collar crimes don't leave behind a smoking gun, they leave behind broken hearts and a shaken confidence," he said. When such episodes happen, the President said it would be in order to introspect. "It would be relevant to ask if those responsible for auditing balance sheets have truly done their duty or if they have contributed to the sorry situation," the President said. Referring to white-collar crimes, he also said that with such episodes, vulnerable citizens such as poor and the middle class or the retired could lose their savings. "A family's plans for a cherished occasion, such as a wedding, or for a child's education could suffer," he added. Kovind said there has been a sustained effort to formalise the economy, enforce rule of law, promote transparency in financial and business transactions, and make India much more of a tax compliant society. Further, the President said that in the 70 years from Independence to 2017, 66 lakh enterprises were registered with authorities and in one year of GST, another 48 lakh enterprises have been added. GST has reduced prices of many categories of goods and services and benefited consumers and end-users. It has simplified procedures for small and medium entrepreneurs, he said. "A massive Rs 45,000 crore of GST refunds have been made till date, entirely online and through digital banking. About 350 crore invoices have been processed. 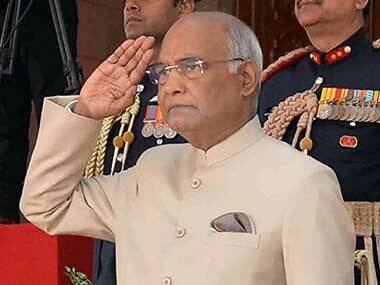 That is roughly one crore invoices a day," the President said. He also urged the Institute of Chartered Accountants of India (ICAI) to promote financial literacy among young people and women. "Education of women is game change for any country and any civilisation. Greater financial literacy among women takes this process forward," he added.